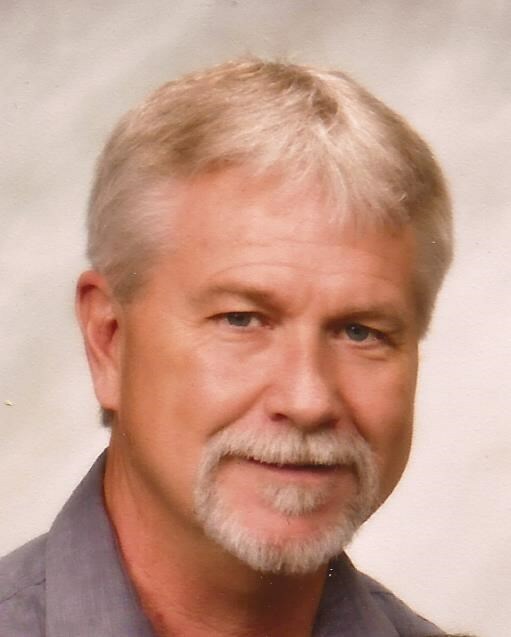 Jeffrey Dale Fagan, a Rupert, Idaho resident age 55 passed away surrounded by his loved ones in Boise, Idaho on July 13, 2018. He was born to John and Marian Fagan in Miles City, Montana. He grew up in Butte, Montana and graduated in 1980 from Butte High School, where he played football and basketball. He also participated in baseball and golf. He attended Montana Tech of the University of Montana where he received his Bachelor's Degree in Business Administration in 1985. He started working for Unocal Oil in Seattle, Spokane and Portland. He then purchased his own Mt. Hood Oil Company, which he ran for many years. He enjoyed watching his children grow and participated in their activities. He had plenty of stories about the many weekends he spent going from football games, to basketball and volleyball tournaments. He was an avid sportsman and enjoyed fishing trips to Alaska with his family and friends. He always had a fish story to tell, as was true of big game hunting. He was a competent skier whether it was on the hill or in the water. He was a great golfer and was always willing to hit the links, he didn't need an excuse, whoever called he was there. He returned to Butte in 2010 where he met his high school sweetheart, Cheryl Mulcahy who he married in a Las Vegas wedding in 2015. He was greatly surprised by the number of his new family members who he loved spending time with. He is survived by his wife Cheryl, parent's John & Marian Fagan of Mesquite, Nevada, his father in law and mother in law Mick (Sharon) O'Brien Butte, Montana, his brother Jay (Amy) Fagan Portland. Oregon, son Jonathan (Paula) Fagan Portland Oregon, daughter Melissa (Laramie) Lake Elko, Nevada, son Ryan (Tawnie) Carmody Butte, Montana, stepsons, Eric (Hailey) Killoy, Heyburn, ldaho, Kevin (Micah) Killoy Union Town, Pennsylvania, Christopher Killoy, Rupert, ldaho, and many nieces and nephews. And the TRUE loves of his life his nieces Willa and Marlo Fagan, his grandchildren, Lucia Lake, Jema Killoy, Hayden Killoy and Adalynn Paul. Cremation has taken place and a celebration of Jeff's life will be held at the Butte Country Club from 1:00 P.M. - 3:00 P.M. on Sunday, September 2, 2018. ln lieu of flowers please make a donation to your local organ donor foundation or a charity of your choice.